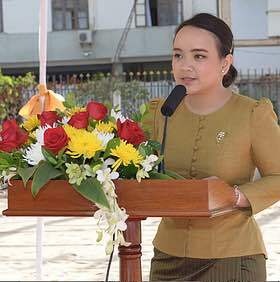 Today’s interview is with Soulinnara Ratanavong, a Lao native, Teacher and Trainer at LANITH, the Lao National Institute of Tourism and Hospitality. 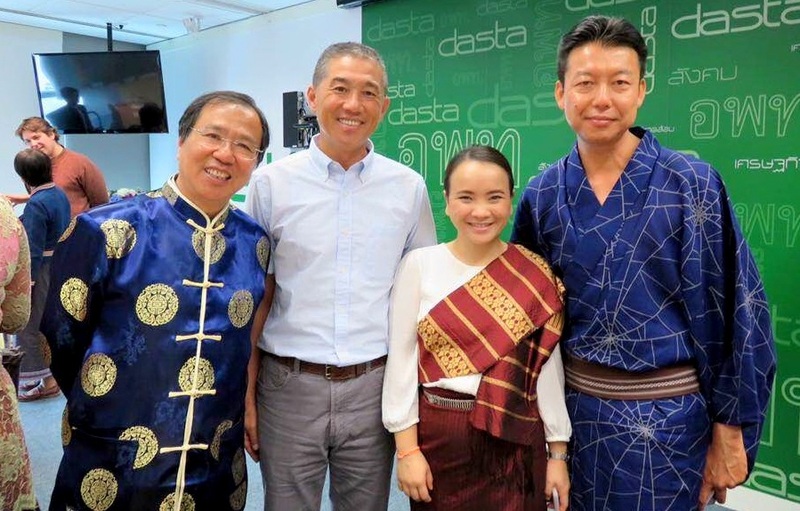 Recipient of a“PATA Face of The Future”, a prestigious award from Pacific Asia Travel Association, Soulinnara shares with us her passion to help the youth of Laos through tourism education and her inspiration to progress sustainable tourism development in Asia. Her advice to students interested in a career in sustainable tourism. Soulinnara, what first attracted you to sustainable tourism when you started your professional career? It is my understanding that sustainability starts with people. When I realized this, I began my career as a teacher to give both knowledge and skill to the youth of Lao. My purpose was to help them understand the importance of tourism. I wanted to share the positive impact they could make with their career in this industry and how they can create value to an attraction while preserving the beauty of nature for the next generation. As a Teacher and Trainer at the Lao National Institute of Tourism and Hospitality (LANITH), which aspects of teaching sustainability to your students do you find the most challenging, and which the most rewarding? The most challenging aspect of teaching is understanding how to change the students’ perspective about a career in this industry. The students must learn to be open minded and value the importance of cultural and human developments. Not only must the students’ perspective change, but their parents must also understand the importance of tourism. The most rewarding aspect of teaching is seeing the students grow after two years of hard work. The students demonstrate that they have acquired the knowledge, hands-on skills, and right attitude to enter the workforce and ultimately be successful. 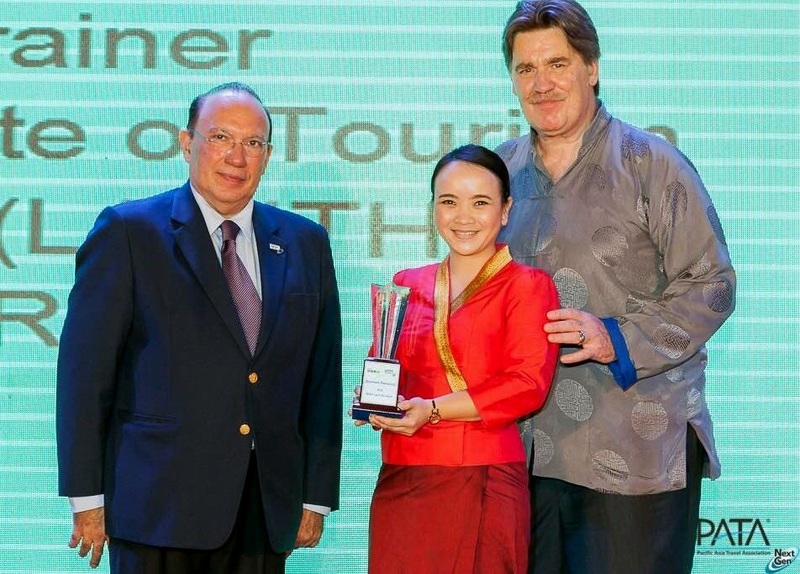 Lanith was a WTTC Tourism for Tomorrow award winner in 2014. In your view, what is the secret to Lanith’s success and international recognition? The secret to Lanith’s success and recognition is the passion, commitment, and shared vision embodied by faculty and staff. We aim to advance service quality in Laos through people. Everyone is on the same page and we work towards the same goal. Congratulations on receiving the 2014 Pacific Asia Travel Association (PATA) Face of the Future award! How did this recognition influence your career? It’s such an honor to receive this prestigious award. Through receiving this award I had the opportunity to travel and meet many successful leaders who work in the tourism industry. I believe that this award is the first stepping stone of my career. It also reminds me that I still have a long way to go, to stand on the same stage as these role models. 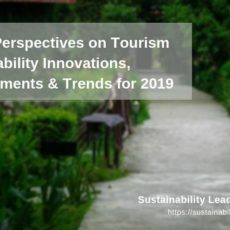 Where do you see the main challenges for sustainable tourism development in Laos at the moment? The challenges of tourism development in Laos is the human resources – we’re still lacking quality workforce to support the industry. Another challenge is the weak collaboration between public and private sectors. Although policies are now encouraging more harmony, there is still much to do. 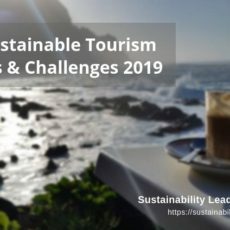 If you could give one piece of advice to students who want to pursue a career in sustainable tourism, what would you tell them? Make sure that pursuing sustainable tourism as a career is really what you want to do, and not just to follow a trend. If you are certain that the answer is yes, then begin taking action to learn and go out into the world and make positive change. You are a Board Member of the new Asian Ecotourism Network (AEN): In your view, how does AEN contribute to sustainable tourism development in Asia? 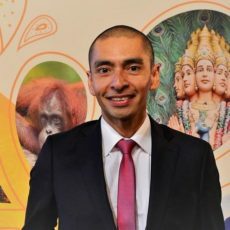 I believe in and want to support AEN’s aim to become a platform for knowledge sharing and to bring awareness to sustainable tourism – especially Ecotourism – by creating standards which are specific to Asia. Our hope is that every business can learn from best practices and leaders, to implement and follow. Together, AEN will make a significant impact on sustainable tourism development in Asia. Connect with Soulinnara Ratanavong on LinkedIn. More information on LANITH Lao National Institute of Tourism and Hospitality and its tourism education here. Enjoyed our interview with Soulinnara Ratanavong on sustainable tourism education in Laos, Asia? Share and spread the word!